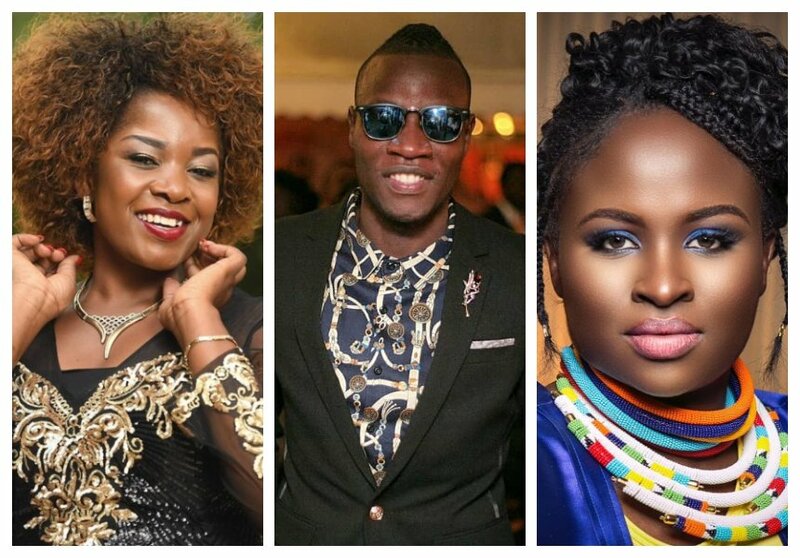 Nominees for the 13th annual Groove Awards with Safaricom were unveiled at an exclusive red carpet event held at the Movenpick Hotel on Wednesday evening June 6th. song of the Year, Collabo of the Year and Western Counties song of the Year categories. nominations) Breakthrough Artist of the year, Collabo of the year and Dance style/song of the Year in which he also received 2 nominations. 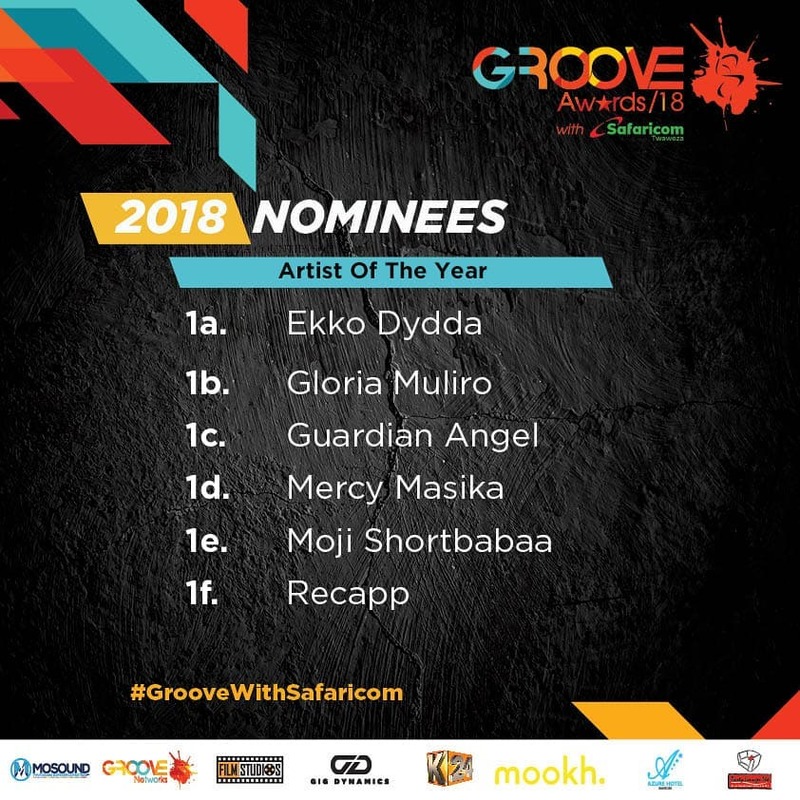 Six artists have been nominated for Groove Awards’ most prestigious prize – Artist Of The Year. The six are; Ekko Dydda, Gloria Muliro, Guardian Angel, Mercy Masika, Moji Shortbabaa and Recapp. Guardian Angel has been tapped by many to win in the category, the fast rising gospel star has been winning hearts with his songs.